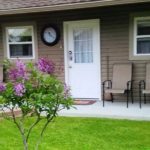 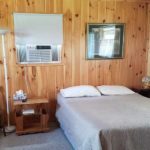 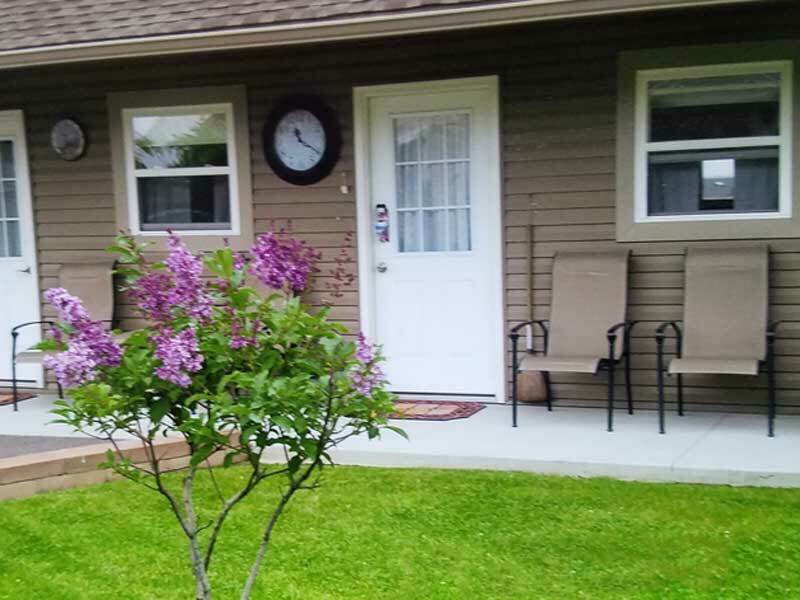 If you want cozy and you want lodging, Cozy Corners Lodging has got your backside covered here and all of that is obvious in the name, but it is a name they can live up to! 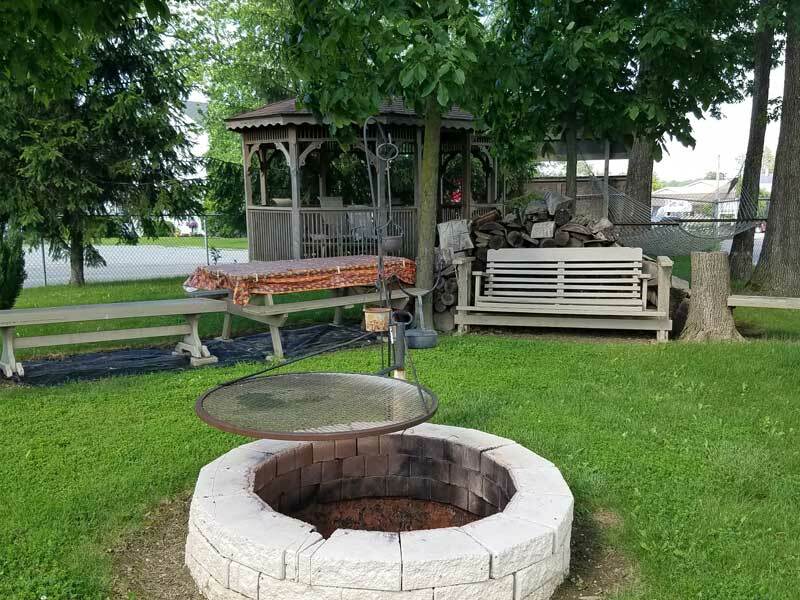 Nestled in the heart of Amish Country, there is plenty to see and do: lots of bulk food stores, flea markets, and restaurants. 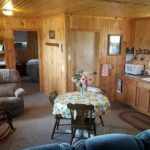 Cozy Corners is a family-friendly unit with two rooms that can sleep up to five people. 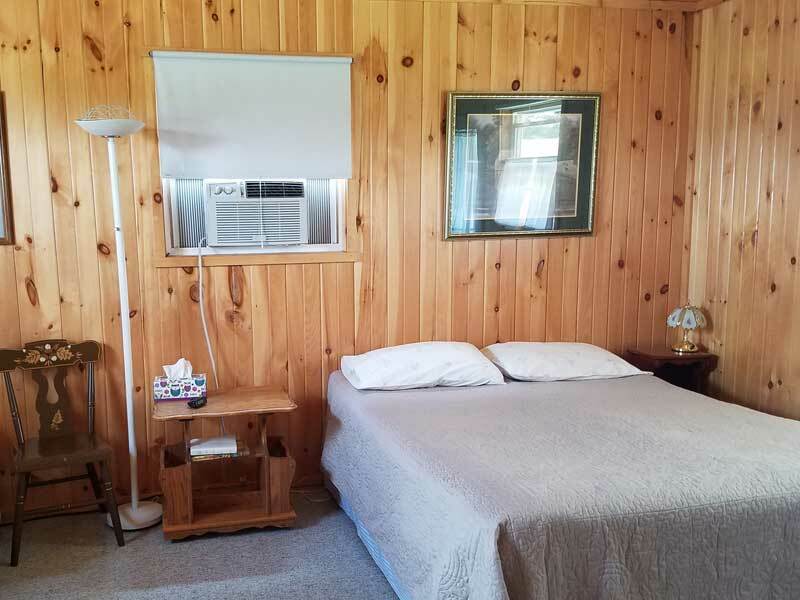 This accommodation provides two bedrooms (1-Queen, 1-Double, 1-Single Bed). 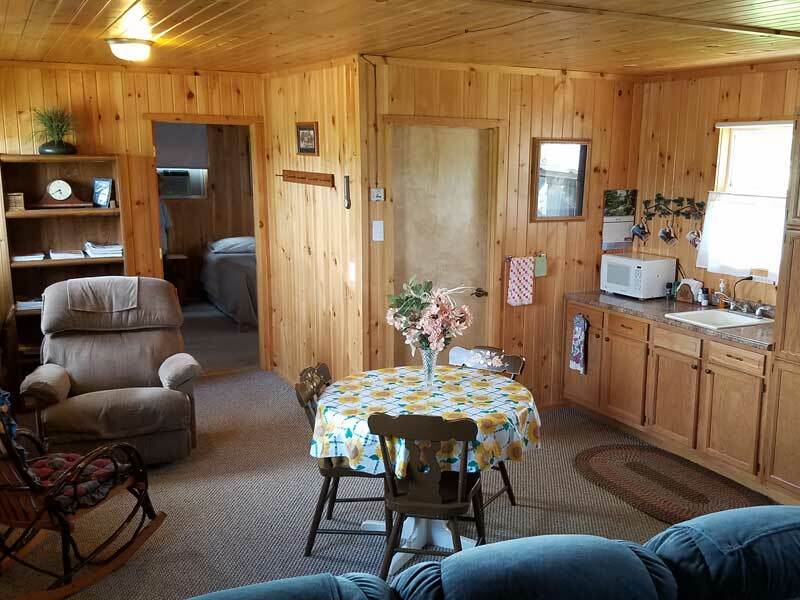 There is also a small kitchen, microwave, fridge, and coffee pot. 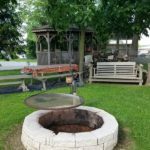 Relax outside by the fire ring in a hammock or chill and relax inside.